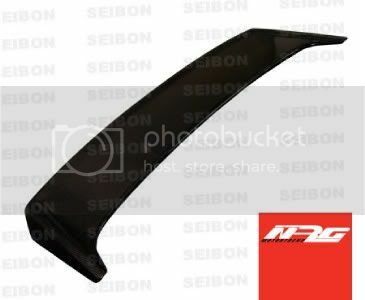 What brand mugen replica spoiler would you buy?? 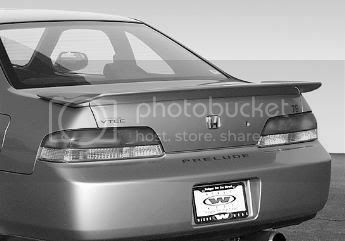 Hey guys, recently I have been considering buying the mugen replica spoiler but can't decide which company has the better manufactured product. They all look relatively similar, but I am sure some of you know more about them then I do. Some of you may have even purchased these brands before. Which brand should I buy?? 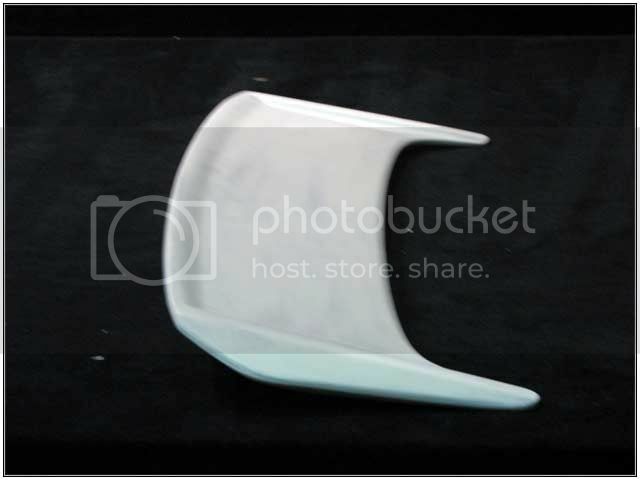 Re: What brand mugen replica spoiler would you buy?? i've got the wings west and love it. FYI: it does not use the factory mounting holes even though thats what the wings west techs told me. 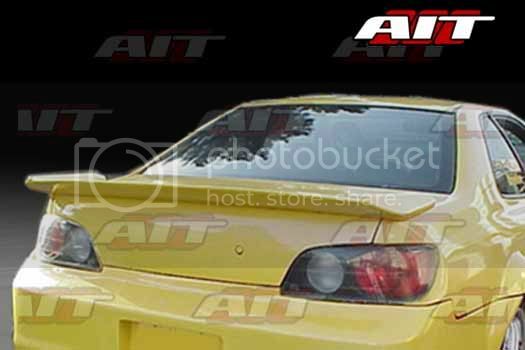 I would just go with the cheapest one... it's a spoiler, and a replica at that. 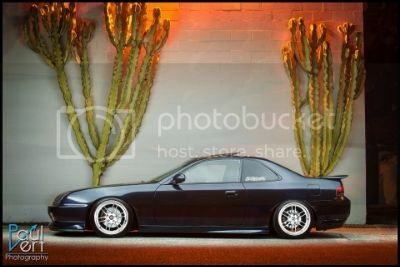 well i am trying to work out a cf mugen replica right now hopefully for a good price! 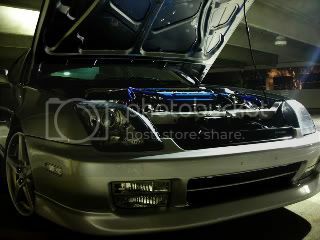 i personally like the stock spoiler on the sh's the best, which is what i have. but out of the options you put up, i would go with the seibon. that's just me though. Sorry to dig out this thread from the grave but what about VIS replica? I was about to order one but decided to do more research.